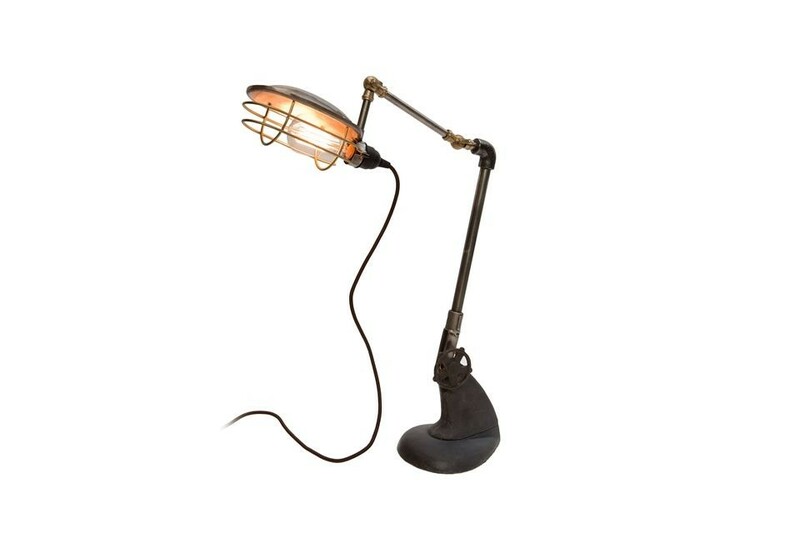 Illuminate your favourite reading spots with style! 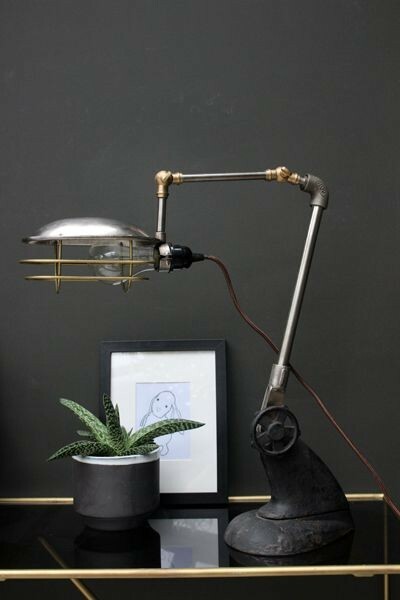 The Iron Industrial Style Task Light is a sturdy, functional table lamp that replicates the look of old factory lighting. 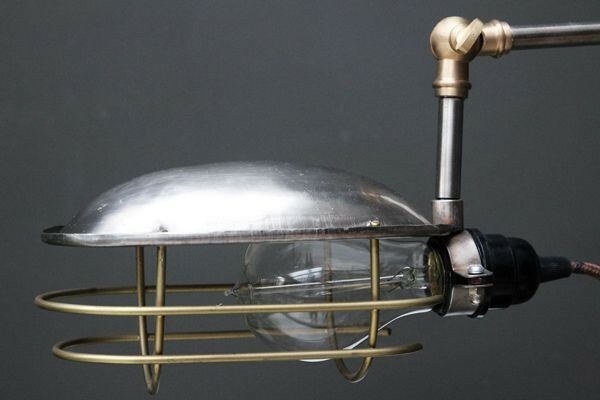 This light features worn vintage look base and a cage guard around the bulb. 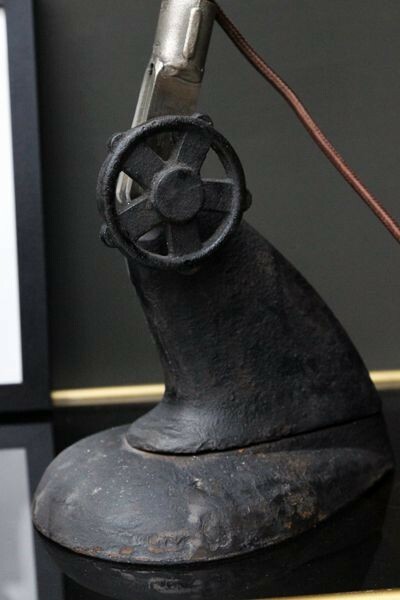 The Industrial Style Task Light measures 60cm x 18cm x 25 cm. 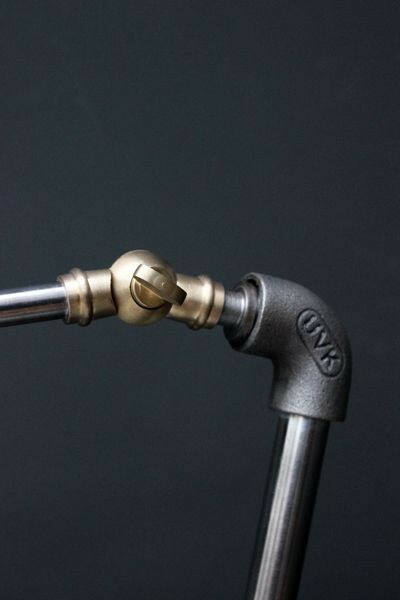 Flex has a standard British mains plug.